The Sunflower Hotel is the ideal option for you and your partner to enjoy a relaxing couple’s holiday to Malta. Located in Qawra on the North of the island, the hotel is situated just 800 meters from its sister hotel, the 4 star Hotel Santana. With modern, stylish rooms, great facilities and a fantastic location the Sunflower Hotel has all you need for the perfect couples holiday to Malta. At the Sunflower Hotel, there are a range of wonderful facilities for you and your partner to enjoy and spend some quality time together. Relax and soak up some sun on the rooftop terrace where you will find sun loungers and the outdoor pool complete with its own poolside bar. Here guests can enjoy panoramic views of the area while taking a dip in the pristine pool. For couples looking to relax, the Crown Daisy Wellness centre located in the hotel is the perfect place for you and your partner to forget the stresses of everyday life at home and unwind. With a range of treatments available you are guaranteed to feel rested and rejuvenated after a few hours in the wellness centre. 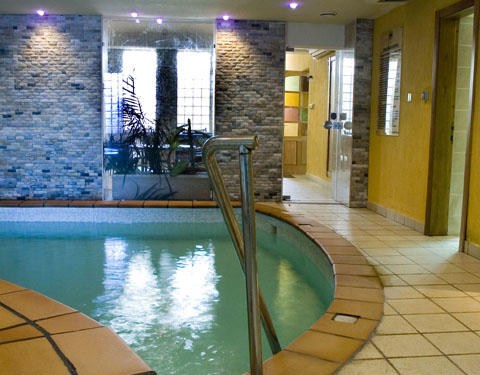 Here you will also find the hotel’s fresh water, indoor pool; an ideal option for those holidaying during the winter or looking to escape the sun. Looking for a place to enjoy a romantic meal with your partner? 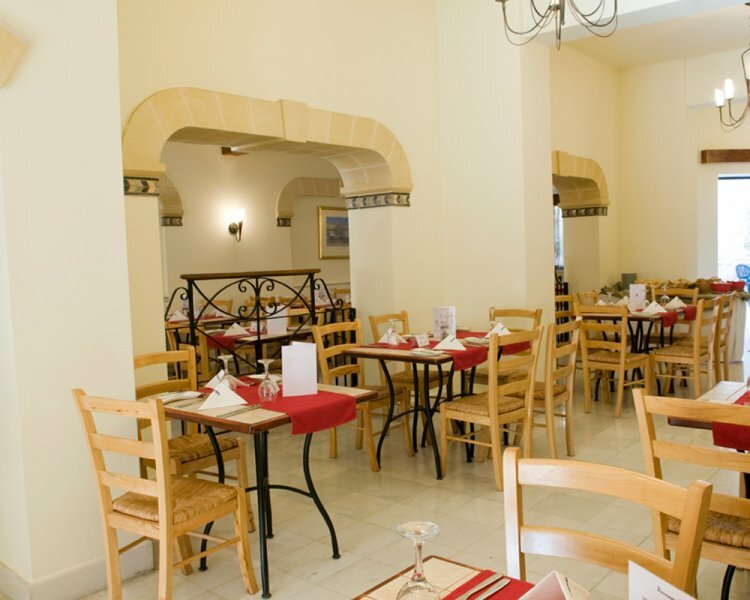 The Sunflower Hotel has a fabulous onsite restaurant, the Geranium, where couples can sample delicious local Maltese and international dishes. Located on the ground floor of the hotel, guests can dine inside or al fresco on one of the two terraces outside of the restaurant. After your romantic meal guests can enjoy a cool refreshment from the Amaryllis Bar. The bar provides the perfect location for winding down in the evening with your partner. With bright and spacious rooms, there is plenty of space for couples to relax in your room. With all the modern amenities you would expect from a contemporary hotel including, satellite TV, heating and air conditioning and a balcony guests can relax in a comfortable environment. If you are looking to add a touch of luxury to your holiday why not treat you and your partner to a superior room. With larger balcony terraces complete with their own sun loungers as well as more space inside the room, guests staying in the superior rooms have more space to relax and enjoy each other’s company. The hotel is situated in Qawra, one of three adjoining towns which make up St Paul’s Bay. This location means guests have access to all the resort has to offer. The shore provides the ideal location for holiday makers to enjoy Malta’s incredible marine life, with a range of snorkelling and boat trips leaving the bay daily. The Sunflower Hotel is just a ten minute walk from the water where classic Maltese eateries sit side by side lively international bars and restaurants along the idyllic shoreline. The Bay also provides an ideal base for those looking to get out and explore Malta, with strong transport links to the rest of the island. For couples, the Sunflower Hotel in Qawra is the ideal choice. It’s wonderful facilities, comfortable rooms and great location ensure you and your partner will have a memorable holiday to the beautiful island of Malta.